Google Meet has been the most pioneering addition made to Google’s lineup of G-Suite and has gained widespread popularity owing to its simple and user-friendly interface. For those who don’t know about this line-up of Google’s G Suite, it basically offers small businesses a dynamic collection of business-focused apps and cloud space at really affordable prices. In the modern business era, an organization’s digital headquarters defines its crux and is what makes a business move and earn, so you need to be sure and know exactly what’s required for deploying the final solutions. This is why we’ll do a comparative analysis of Zoom Vs Google Meet to help you make an informed choice. Designed as an easy to use online video conferencing and meeting software, that assimilates activities like video conferencing, simple online meetings, and group messaging into a single cloud-based platform; Zoom has proven useful for small to medium businesses, enterprises, educational institutions, and healthcare organizations. Developed by the California-based company in 2013, Zoom is built to host and broadcast online meetings that can cater to up to 100 interactive video participants and 10,000 view-only attendees. 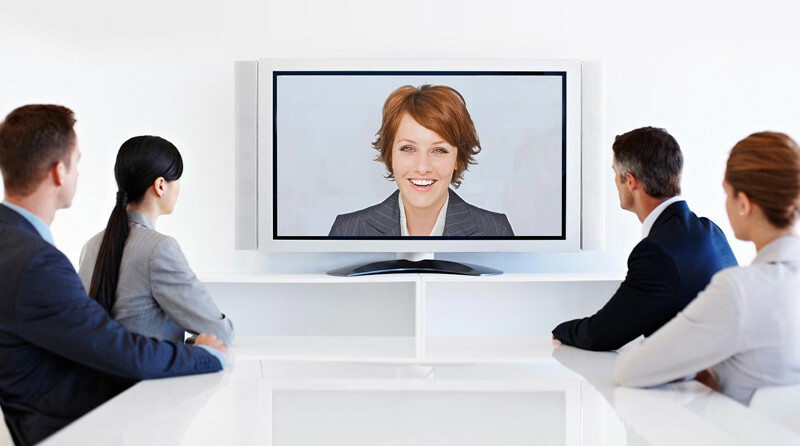 Zoom consists of cloud video conferencing competency which contributes to the dynamic hosting of webinars. Such capability allows the viewing of both the panelists as well as presentation screen which is referred to as dual screen support system. The size of the participants that the video webinars can accommodate ranges from 100 to 10,000 view-only attendees and 100 interactive video participants. Another unique feature it offers in case of Zoom Vs. Google Hangouts, is that it rallies remote access to webinars and content sharing and thus facilitates the transmission of educational, corporate, or organizational discussions. It also possesses an HD video plus HD voice with dynamic voice detection functionality. Google has done a low-key launch of their new video conferencing application called Meet by Google Hangouts, which is designed for HD video meetings, allowing up to 25 participants in one call. One of the latest additions to Google’s lineup of business products (known as G Suite), it is meant to serve as a business-friendly alternative to Hangouts, which was a consumer-focused messaging, voice and video chat application. 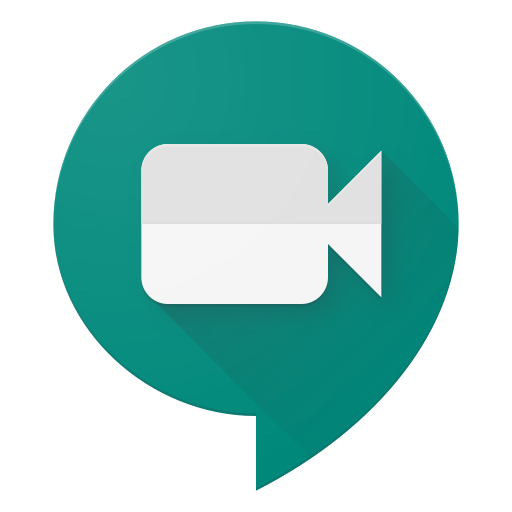 Google Meet is suitable for businesses of all sizes and enables users to make video calls with up to 25 users per high-definition video meeting. The app allows users to facilitate pre-scheduled meetings from calendar events, open links, enter the required meeting code and even do a dial-in from their phones if the invitation provides for a phone number. Google Meet provides for integrations with G Suite versions of Google Calendar, Gmail, etc. and shows a complete list of participants along with the scheduled meetings. It also has a “join” button for users to connect to the meeting and provides options to mute and turn off the video during such proceedings. 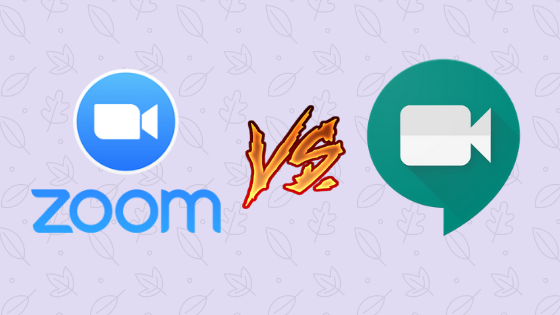 Now that we’ve briefed you about both the apps, let’s move on to the comparative analysis of Zoom Vs Google Meet. Basic (FREE) – The very first and basic tier of zoom is a fully-featured free plan with unrestricted number of video meetings. Pro ($14.99) – The next step up after the basic version of Zoom, Pro is available at £11.99 per month, per person, and it includes everything you get in the Basic package, in addition to unlimited meeting duration for all group sizes as opposed to the 40-min limit in the former pack. Apart from the four basic pricing packages, zoom offers assortments of unique options available for customers in specific segments. Zoom can be easily integrated with other platforms and software to improve content distribution, planning and starting meetings, unifying login, marketing automation, and room collaboration. Some of the most common integrations that Zoom has a provisions for, include Microsoft One Drive, Google Drive, Box, DropBox, Slack, Salesforce, Skype, Microsoft Outlook, Google (Calendar, Chrome), Firefox, Google, Okta, Facebook Centrify, RSA, Zapier, Hubspot, and many others. Google Hangouts offers the given list of integrations with the following business systems: Google Apps, Zendesk, UberConference, HipChat,FreshService, Flowdock, Slack, Liferay, etc. and will offer a whole other slew of additions, besides this in 2019. Zoom is a great tool for anyone who needs to set up a meeting with staff or clients. In fact, based on forecasts by experts, Zoom will grow to be helpful across all industries for corporate meetings (where users might be spread out across the country or world), and specifically for professional service-based organizations consisting of lawyers, CPAs, accountants, engineers, etc. where you would normally require to sit down with a client and go over the detailed information and proceedings. If those employees or clients aren’t in the same room with you, then Zoom is a tool you need to bridge the gap. Even with the free version offering an incredible variety of functionalities, it’s almost inane to not use it. On the other hand, Google Meet offers an impressive set of unique features making it suitable from businesses ranging from SMEs to large enterprises. One such functionality is the one where users are able to join meetings directly from their Google Calendar. This facility was found to be particularly successful at helping staff members stay organized and in touch with what is happening in the business, allowing them to adequately prepare for upcoming meetings and ensuring that they have the information they wish to contribute and the concerns they wish to voice well in advance. We can definitely claim that Google Meet is a vast improvement over the old Hangouts application. Choosing the right app for your company would be a wise investment for any business owner because it has the power to increase staff productivity and in house communication. In this comparative analysis of Zoom Vs Google Meet, it is recommended that people should try out both the apps first to see which one suit their business needs the most, and then decide to switch accordingly.